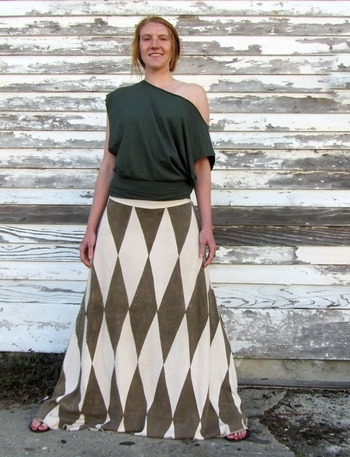 One of our most popular skirts is the WANDERER Skirt! We love it because of the simple A-line design with a little extra body! 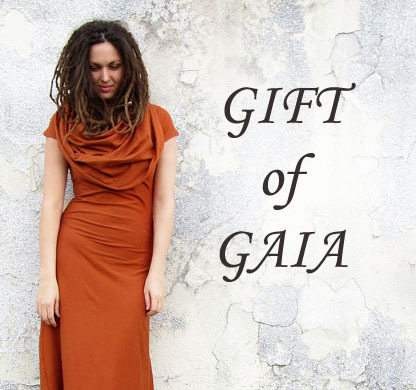 Flattering on all body types, the garment drapes beautifully and the skirt is flowy, fun, functional and elegant. The skirt has a nice full bodied bottom providing indispensable mobility and comfort that will have you reaching for this skirt over and over again! It's so popular and such a great design that we have a few different versions of this style! Check them out below! Which style of Wanderer Skirt is your favorite? 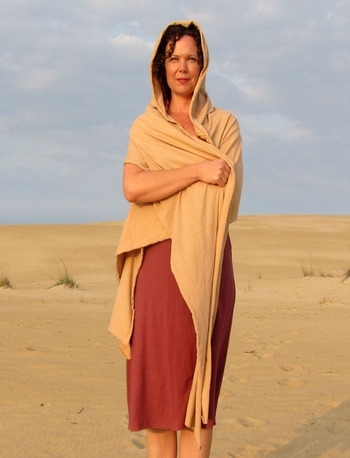 Made from our super soft, comfy and warm hemp/organic cotton fleece and you choose your color and skirt length!